Fox Lake is one of Muskoka’s many small lakes. 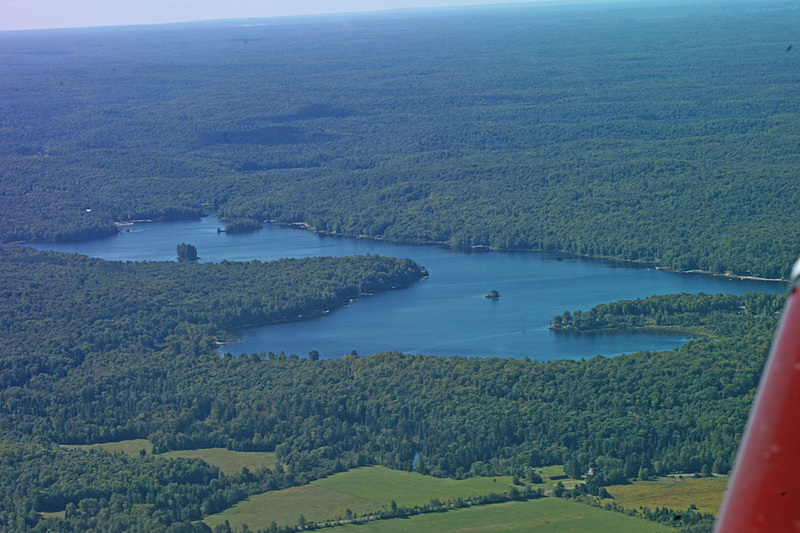 Its waters flow from Axe Lake and Round Lake, through Buck Lake to the north, down the Buck River to Fox Lake, and then into Lake Vernon over the Hoodstown Rapids. It was likely used as a travel corridor before European contact in the area, and it was certainly used by explorers, surveyors, and early settlers for access to and through the area.